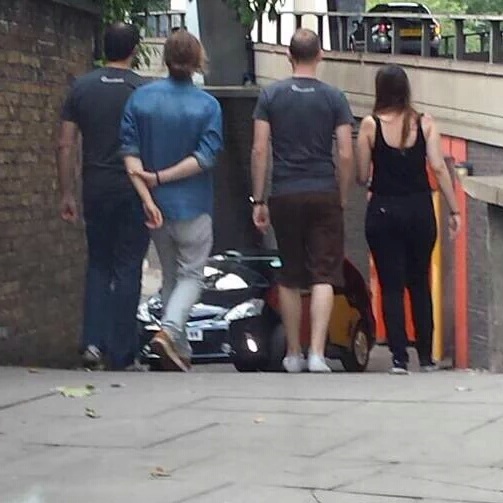 TotallyfailingLondon.org.uk has been created to publish images and video clips of the chaos that Transport for London’s policies have created on our streets. Our website gathers evidence to demonstrate how these policies are slowly grinding London to a halt whilst putting the travelling public at risk. Our first campaign, which can be viewed here, highlights an example of TfL’s hapless management of the Transport for London Road Network. 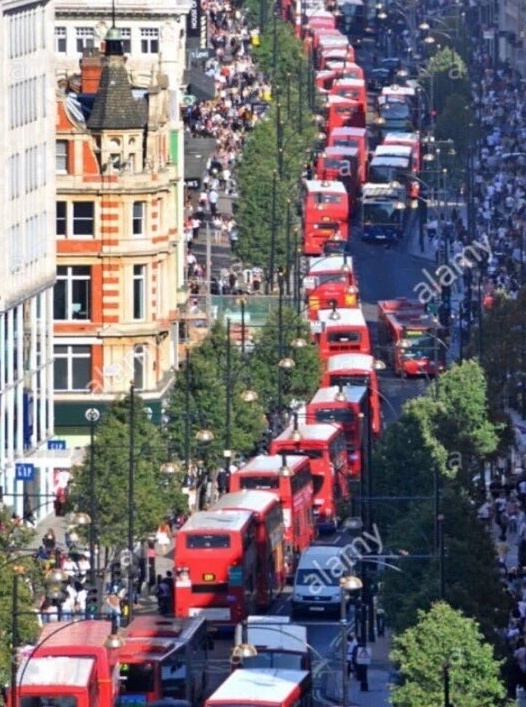 Anyone who drives in London knows that Knightsbridge, part of the TLRN, is the main route into London from the west and therefore one of the busiest roads in the city. 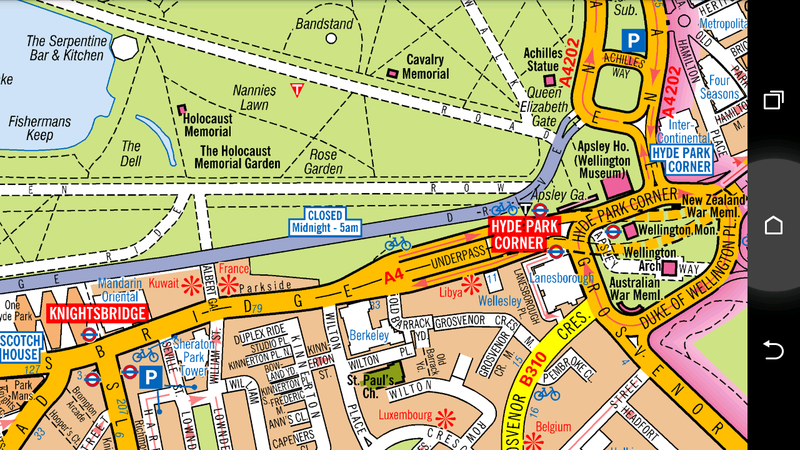 South Carriage Drive runs just to the north of and parallel to Knightsbridge and provides an alternative route, avoiding congestion on Hyde Park Corner, Knightsbridge and Brompton Road. 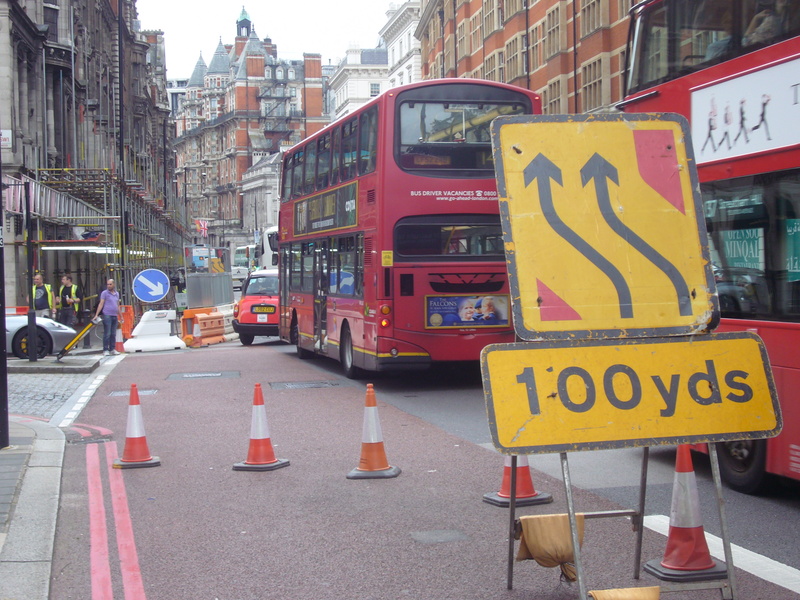 Regardless of this fact, TfL have chosen to carry out maintenance works and reduce traffic lanes on Knightsbridge at the same time as closing the westbound route on South Carriage Drive for Cycle Super Highway works. and their road modernisation plan as something that enables people and vehicles to move more efficiently, safely and reliably around London. Photographs of the results of this smooth running, diligent research and accurate modelling, along with vehicles navigating the area efficiently and reliably, can be viewed in our Campaign Gallery. We also question whether the project is being completed as quickly as it could, given the disruption it is causing. One of the images in that Gallery showing the ongoing ‘works’ 4pm on a summer weekday afternoon, suggests not. We have lodged a Freedom of Information request with TfL to get copies of their planning and impact assessment for these closures. You can read it here. Please take a moment to consider the damage that increased journey times, congestion and associated air pollution are doing to our city. You can visit us here to get more more information about how our campaigns will work. A response will be provided to you by 8 August 2016. We publish a substantial range of information on our website on subjects including operational performance, contracts, expenditure, journey data, governance and our financial performance. This includes data which is frequently asked for in FOI requests or other public queries. Please check http://www.tfl.gov.uk/corporate/transparency/ to see if this helps you. I understand from TfL’s website that you are responsible for the maintenance and smooth running of the Transport for London Road Network and the construction of the Cycle Super Highway. 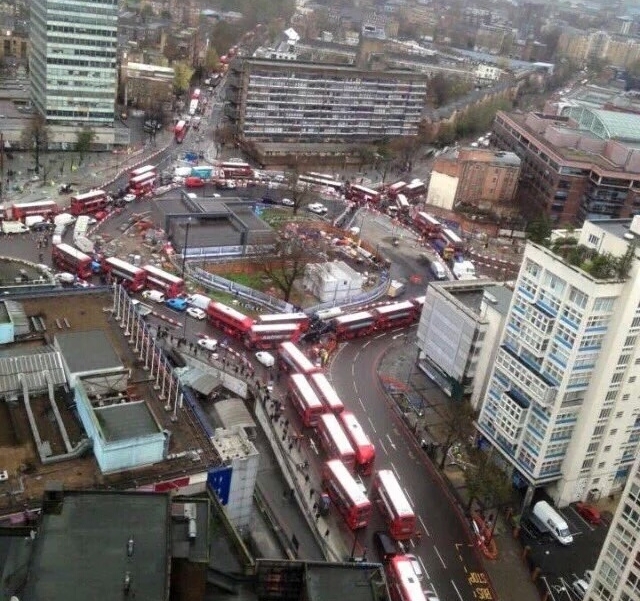 Anyone who drives in London understands that Knightsbridge is one of the most congested roads in London. 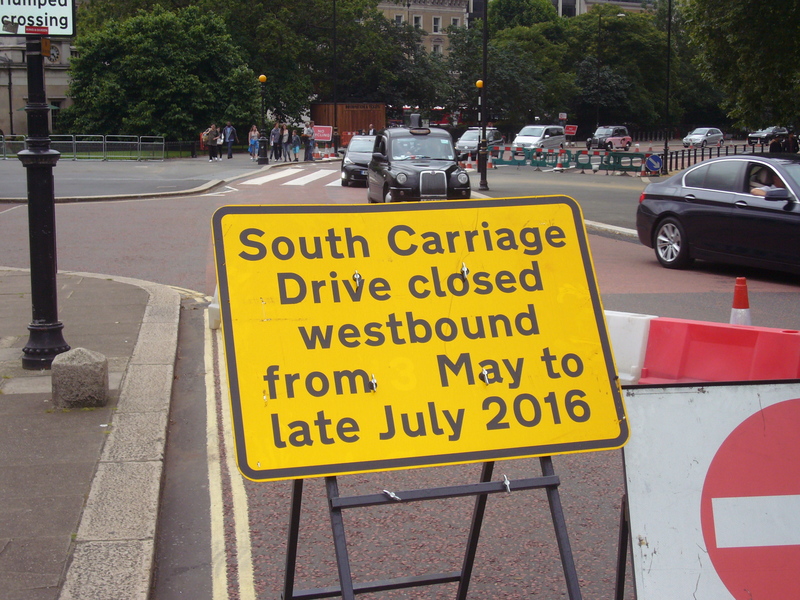 Many drivers know that South Carriage Drive provides an alternative route, avoiding congestion on Hyde Park Corner, Knightsbridge and Brompton Road. 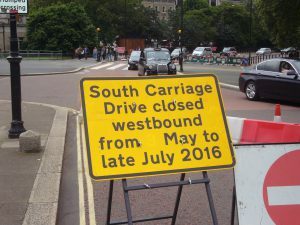 Question why TfL have chosen to carry out maintenance works and reduce road space on Knightsbridge at the same time as closing the westbound route on South Carriage Drive. 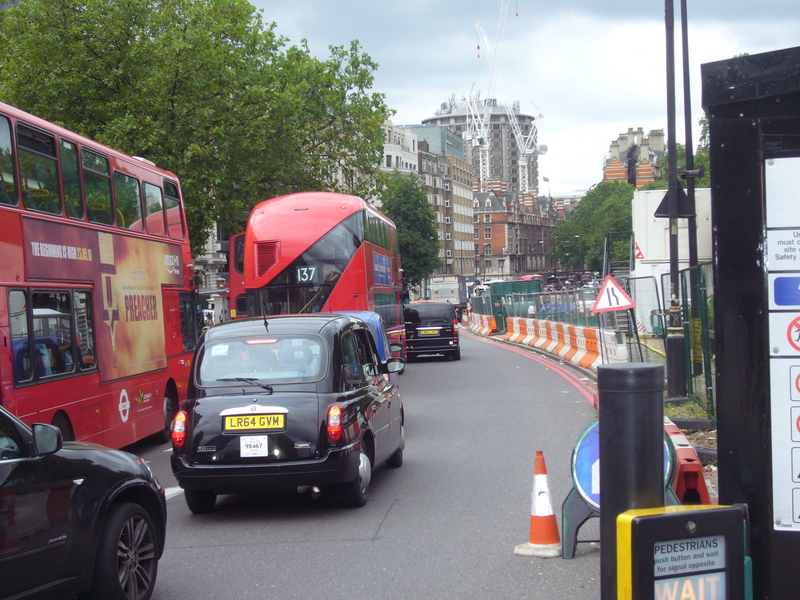 Request copies of documents relating to the research that was carried out to establish what the impact of closing both routes simultaneously would be on congestion, journey times and air quality. 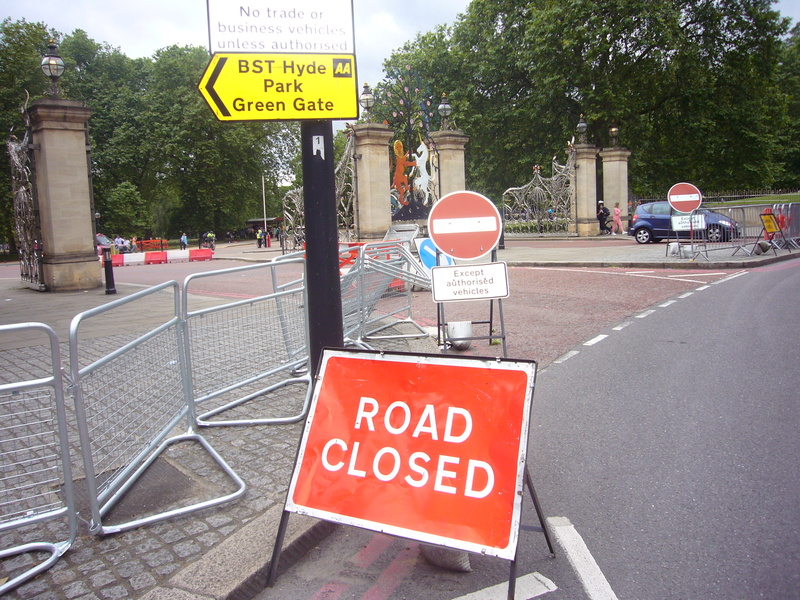 Find out it you considered what the impact would be on other alternate routes such as Chesham Place and Pont Street. 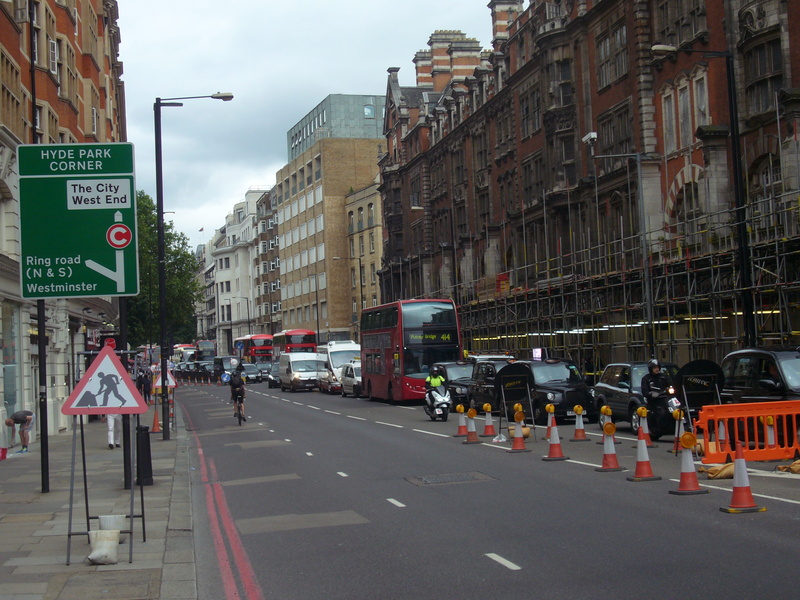 Find out if you are monitoring the congestion on Knightsbridge. Find out what the impact has been on congestion, journey times and air quality on Knightsbridge. 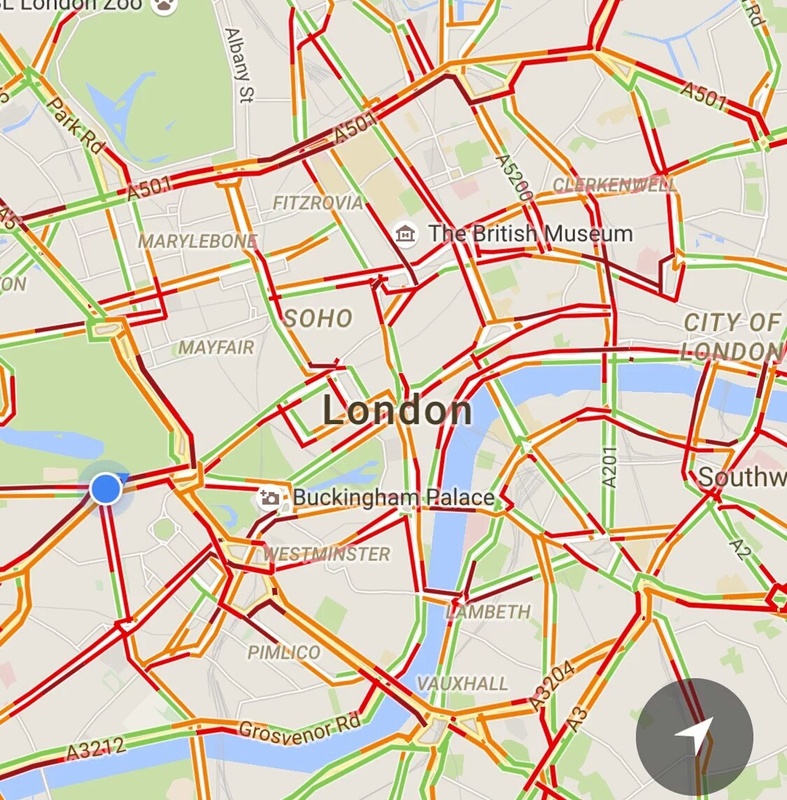 Find out if you are monitoring the congestion on alternate routes. Find out what the impact has been on congestion, journey times and air quality on the alternate routes. Find out who was responsible for the decision to carry out major works on both routes at the same time. 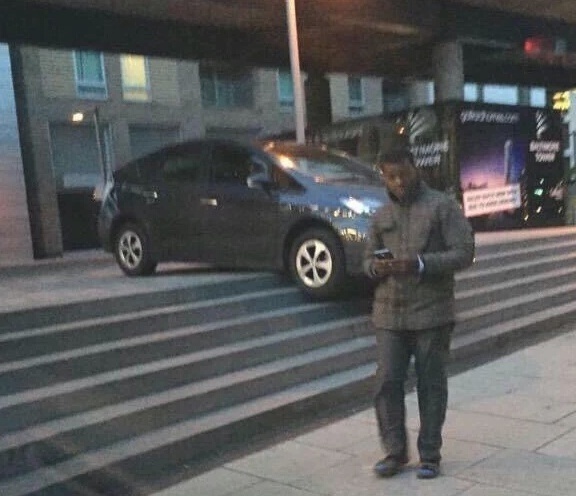 Welcome to the first post on TotallyfailingLondon.org.uk. 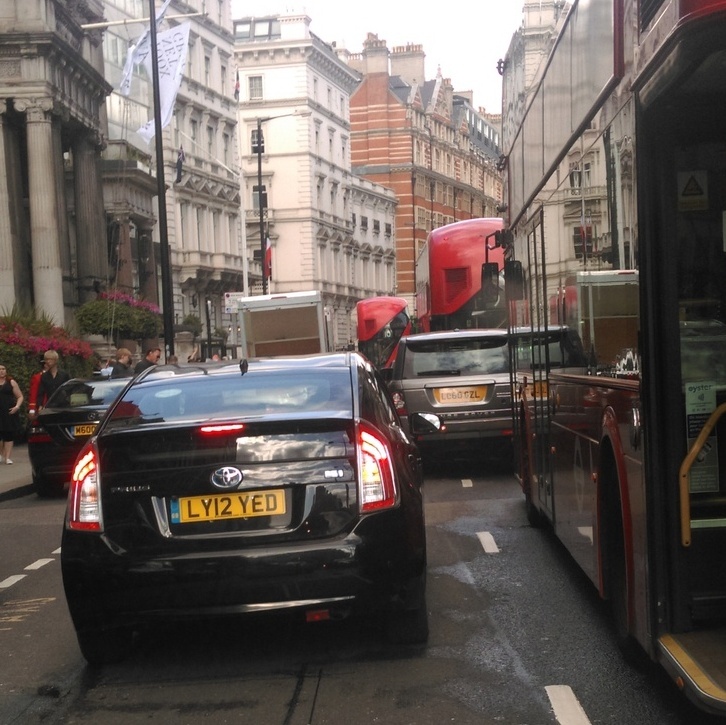 This website has been created to highlight the incompetence of Transport for London’s Surface Transport management team and, with help from our contributors, campaign to get London moving again and make it a safer place in which to travel. Please take a moment to find out how we plan to do this then and meet the our team here at TfL PR. 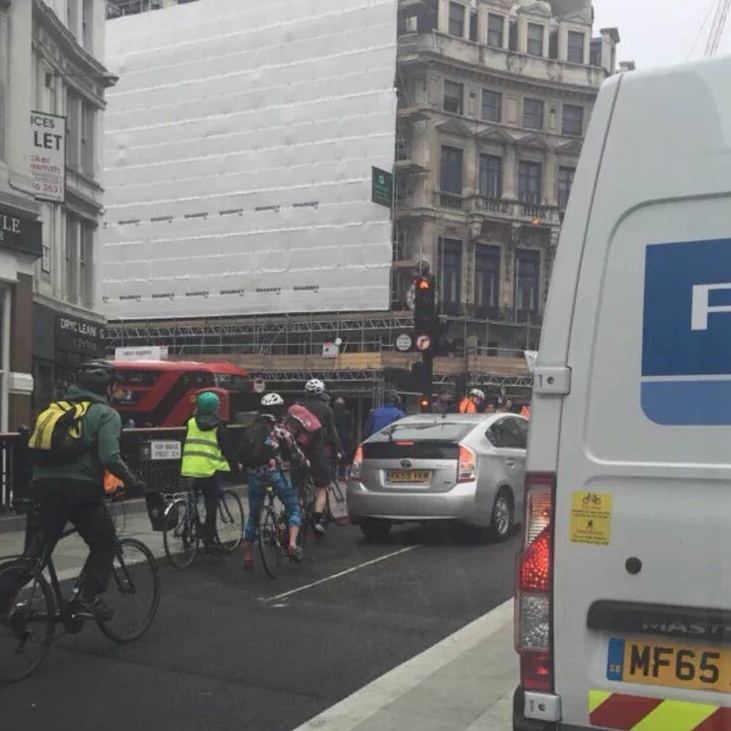 This post, which will be shared with the GLA Assembly members and all London MP’s, highlights an example of TfL’s hapless management of our road network and marks the start of our first campaign. 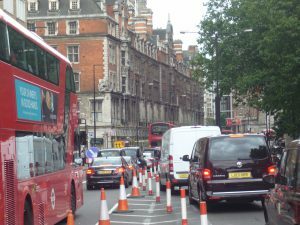 Anyone who drives in London knows that Knightsbridge, part of the Transport for London Road Network (TLRN ), is the main route into London from the west and therefore one of the busiest roads in the city. 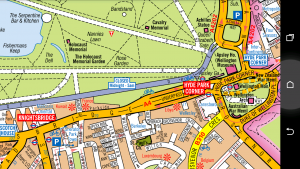 South Carriage Drive runs just to the north of and parallel to Knightsbridge and provides an alternative route, avoiding congestion on Hyde Park Corner, Knightsbridge and Brompton Road. This has happened despite TfL’s own website stating that they are responsible for the daily maintenance and smooth running of these routes, their road management operation is based on extensive research, modelling and the most up to date computer technology and their road modernisation plan as something that enables people and vehicles to move more efficiently, safely and reliably around London. Photographs of the results of this diligent research, accurate modelling, along with vehicles navigating the area efficiently and reliably, can be viewed from the Campaigns> Knightsbridge June 2016>Gallery option of our Main Menu. 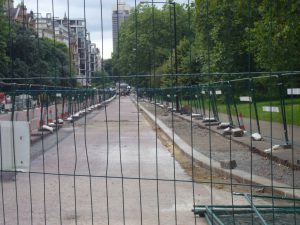 TotallyfailingLondon.org.uk also question whether the project is being completed as quickly as it could, given the disruption it is causing. 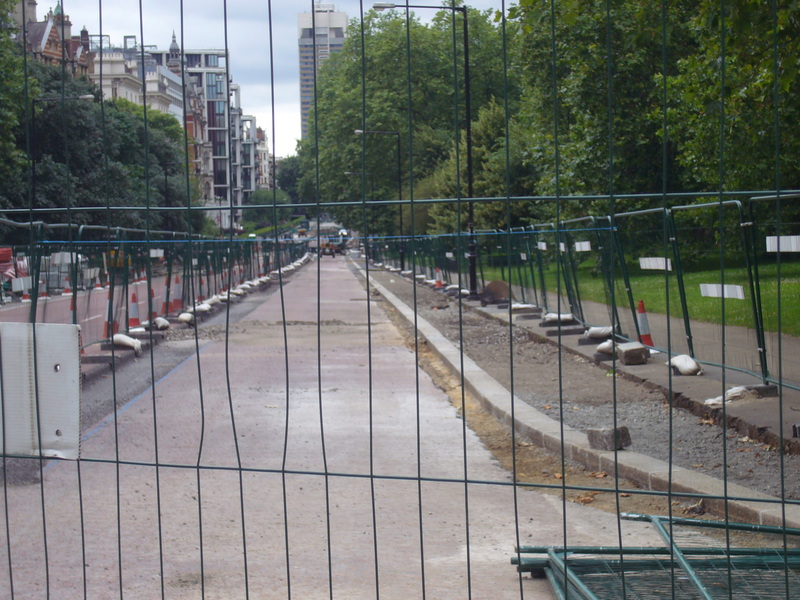 This image of the ongoing ‘works’ in South Carriage Drive, taken at 4pm on a summer weekday afternoon, suggests not. We have lodged a Freedom of Information request with TfL to get copies of their planning and impact assessment for these closures. This can be viewed from the Campaigns>Knightsbridge June 2016>FOI request option of our Main Menu. The FOI response and any relevant Correspondence can be viewed from the same Campaign menu option. If you are a GLA Assembly member or an MP from a London borough please take a moment to consider the damage that increased journey times, congestion and associated air pollution are doing to our city. If you would like to become a contributor then please visit the Favourites page to view the type of image to capture. Then go to our Subscribe page to register and receive Email notifications of our campaigns.